Arcadia, Arizona that is. 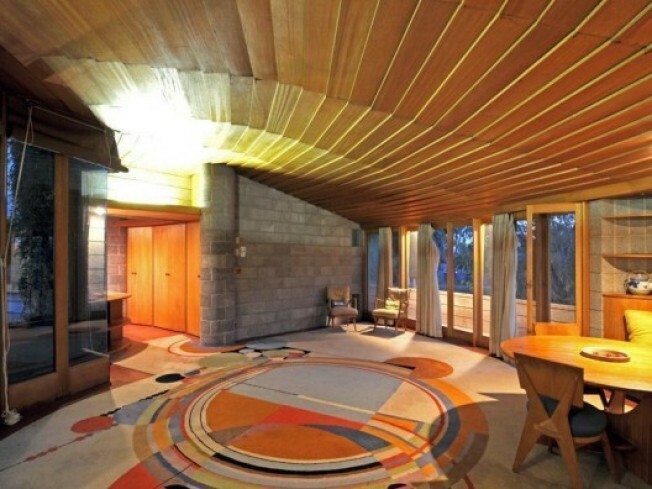 You'll have to drive far for this open house, but this is the third Frank Lloyd Wright-design home that's currently on the market. A 1951 home listed for $3.995 million, the 2,200-square-foot house was designed to "catch the breezes and have a view from the second story," according to the Arizona Republic. It's likely the house needs to be restored--expected to cost millions--but hey, waiting out the recession in the desert will give you plenty of time to fix the home up.